Our classrooms are filled with EVERYTHING snowman this time of year! Our youngest learners love talking about all the fun things we can do with snow, and their favorite thing is to build snowmen! Even for those of us that don’t live where it snows, we find ways to make our frosty friends. Students are over the top excited when we build our science lesson around snow and winter with these 4 science experiments. And we decorate our class with icicles made from recycled cups because they bring a chilly feel to our room without the cold. 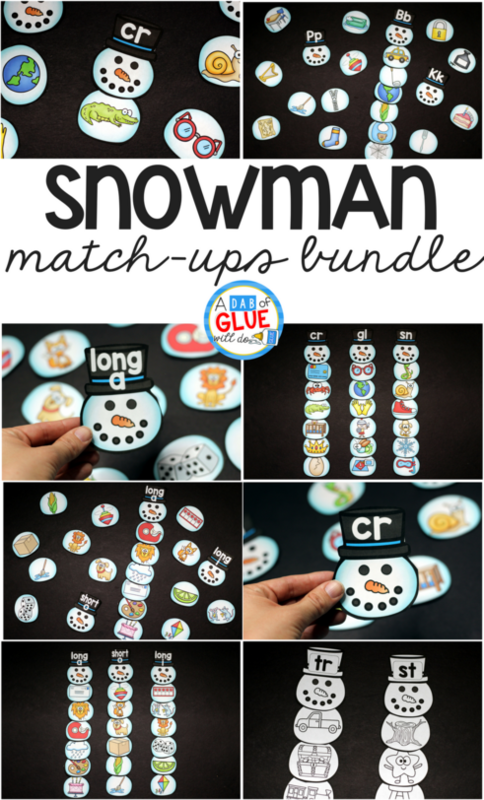 So to connect math with a winter theme we play our Snowman Number Match-Up to help students master number sense. This snowman winter-theme is so cool in our classes! Our little learners take so much pride when they master spelling their name. 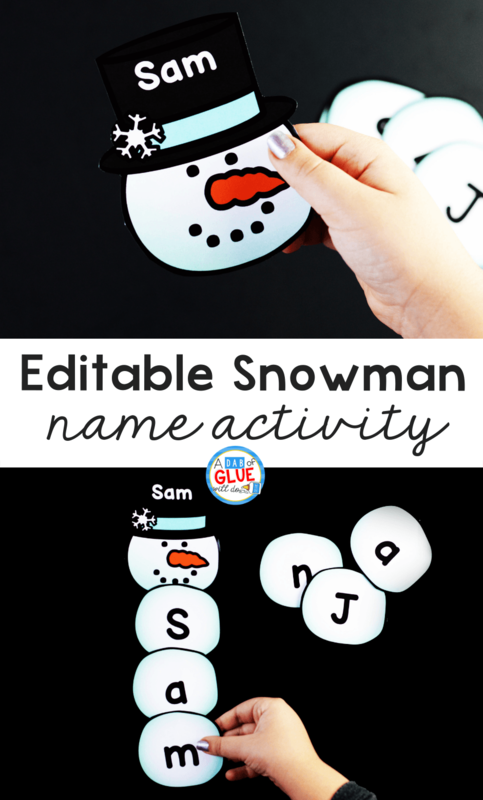 To bring snowmen together with this skill, I’ve created this Snowman Editable Name Activity so our kids can practice building their name in an enjoyable hands-on way! If you want more ways to implement the winter theme into your classroom curriculum, check out these Winter Activities. 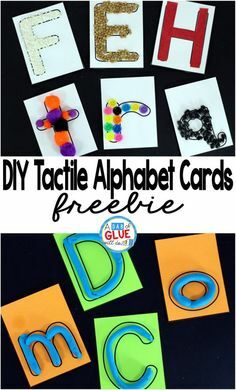 This resource is such a fun and exciting way for students to learn about the letters in their name and to recognize it in print. 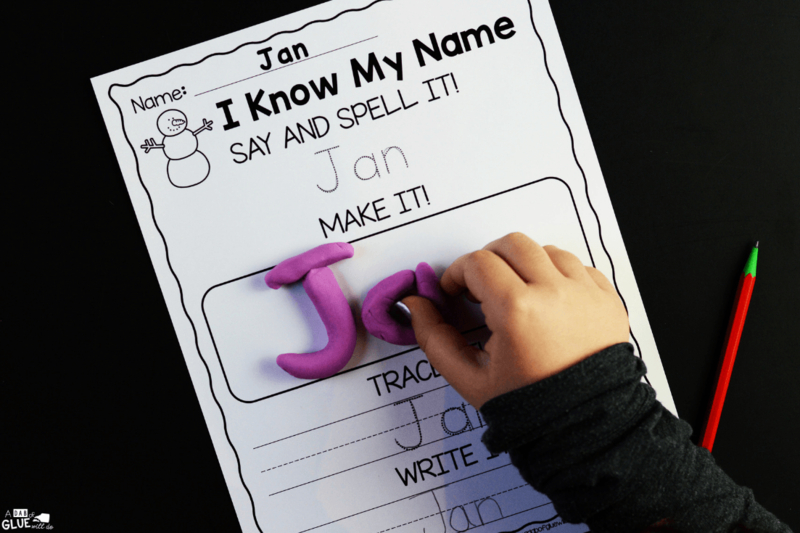 This printable is perfect for helping our little ones master building their name even if they’re not ready to write their name yet. 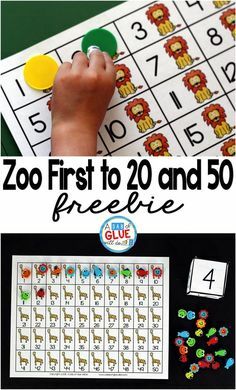 Engage students in learning with this hands-on EDITABLE name game along with worksheets that will reinforce their learning. 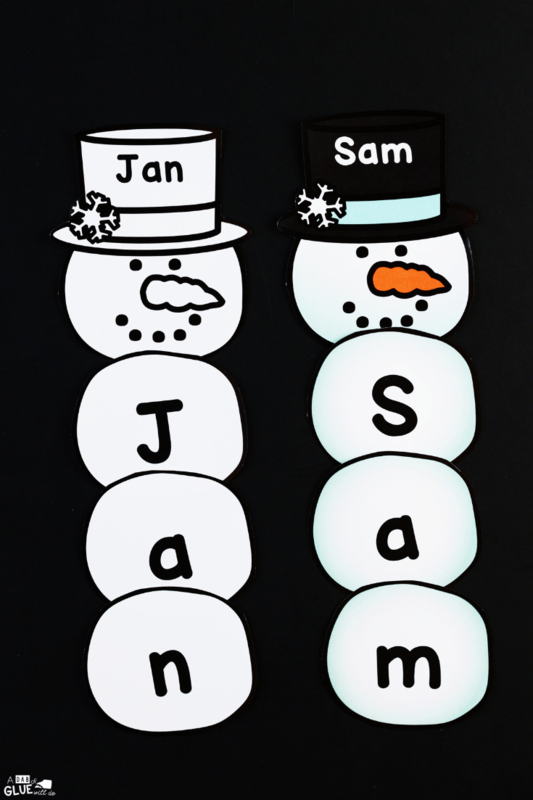 This snowman themed editable name activity is perfect for Preschool and Kindergarten classrooms during winter. 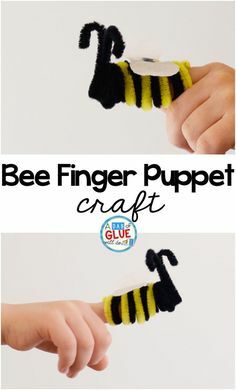 And it works well for independent work, literacy stations, or in small review groups. Along with the editable name game, there are 5 editable worksheets that students can complete to assess their understanding of the material. There are black and white options available to save your color ink. This editable activity is easy to prep. After you purchase the activity and download it, you’ll need to open the document with the most updated version of Adobe. For the snowman name building game, you will first type out the name of your student (or child) in the highlighted space on the snowman head. Then you will spell out that name on the snowballs, with one letter per snowball. 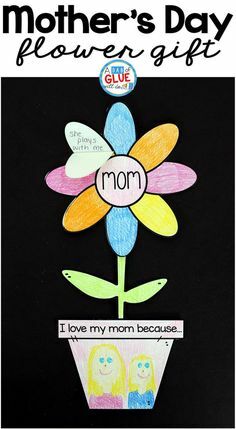 For the worksheets, you will put in your student’s name and then for some put in each letter of their name. 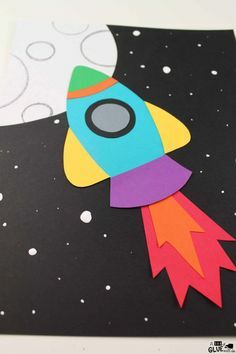 I recommend you print the name building game out on cardstock and laminate them before you cut them so your students can use them over and over again. Students will have their own snowman head and snowballs with their name. You can store their pieces in Ziploc baggies so kids can keep better track of them. Our little learners will first look at their name on the snowman head. This will be the perfect guide for helping students recognize their name and associate it with it in print. 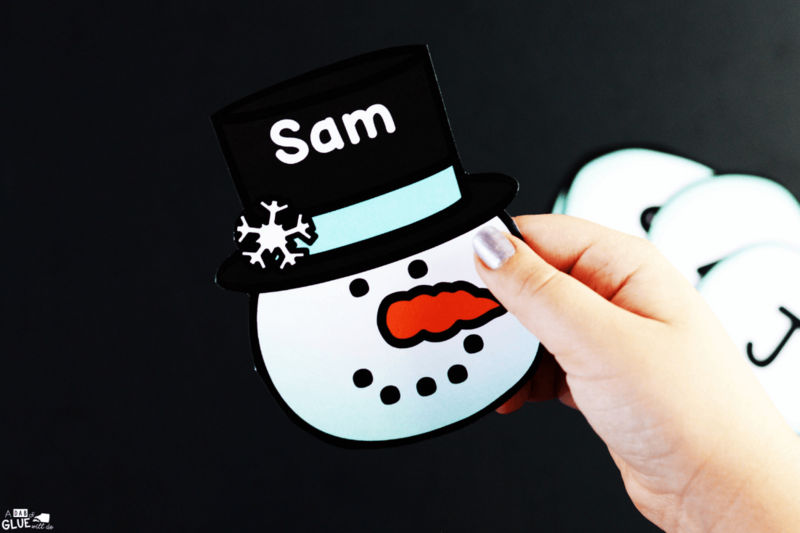 To differentiate for older students, you can leave the snowman head blank and students can build their name on their own. 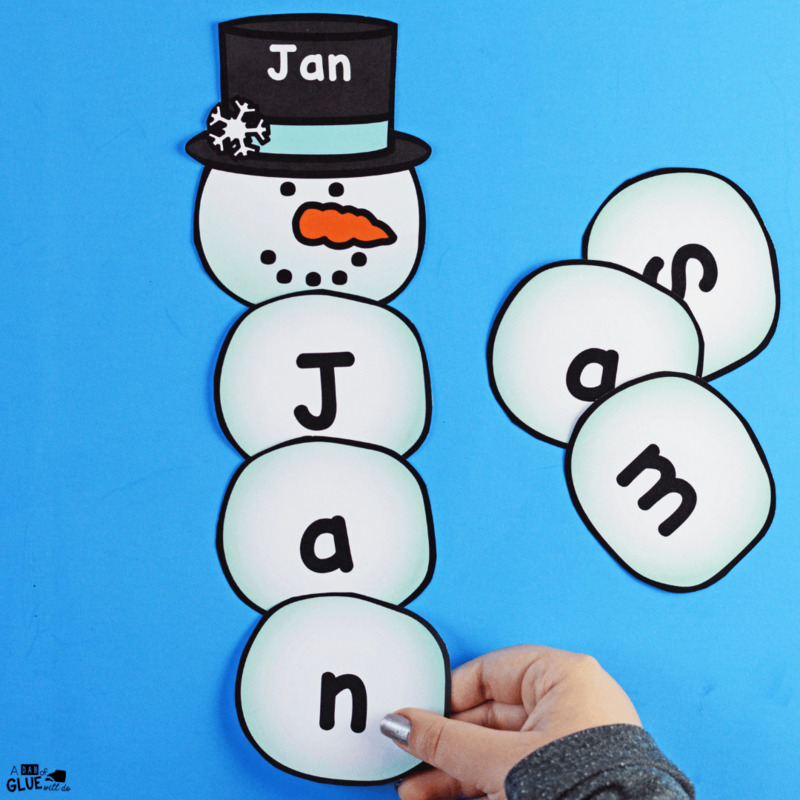 Another way you can use this activity is to leave everything blank and have students write the letters on the snowballs, where they can then build their snowman without any guidance at all. 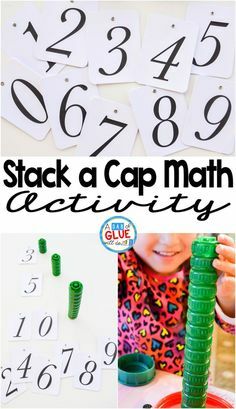 If you laminate this activity and use vis-a-vie markers your older students will be able to use this activity over and over. 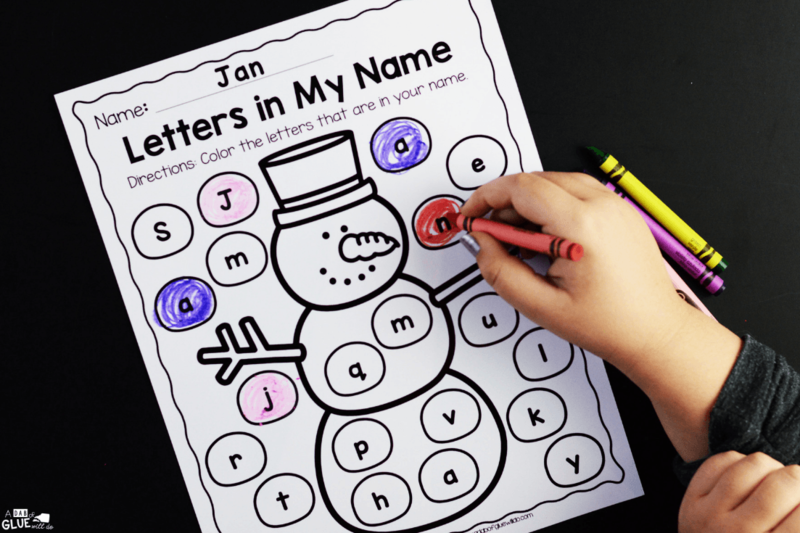 Whether students are playing the name game or showing off mastering their name with the 5 editable snowmen themed worksheets, they will have fun and a sense of accomplishment. 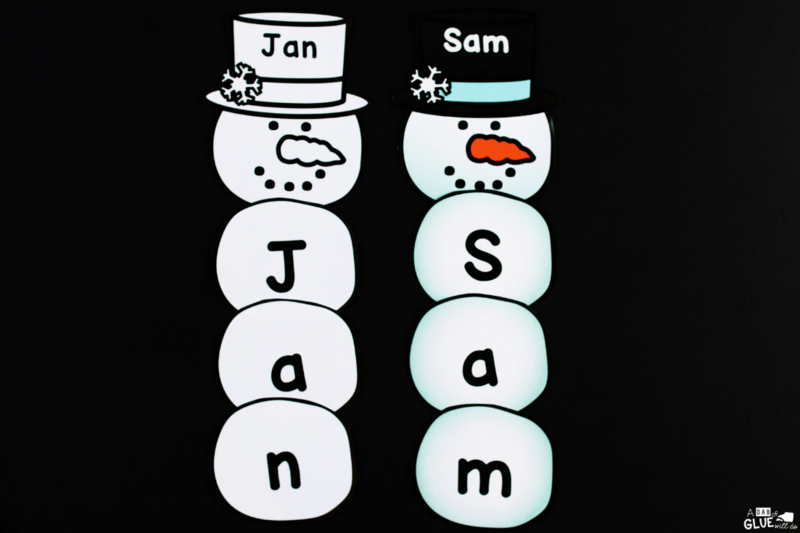 Download this Snowman Editable Name Activity Now! 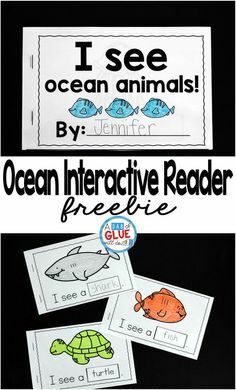 Want EDITABLE NAME ACTIVITIES for the entire year? Grab our Editable Name Bundle. It has 12 themed editable name activities! Plus, when you purchase them together, you’ll save yourself some money! 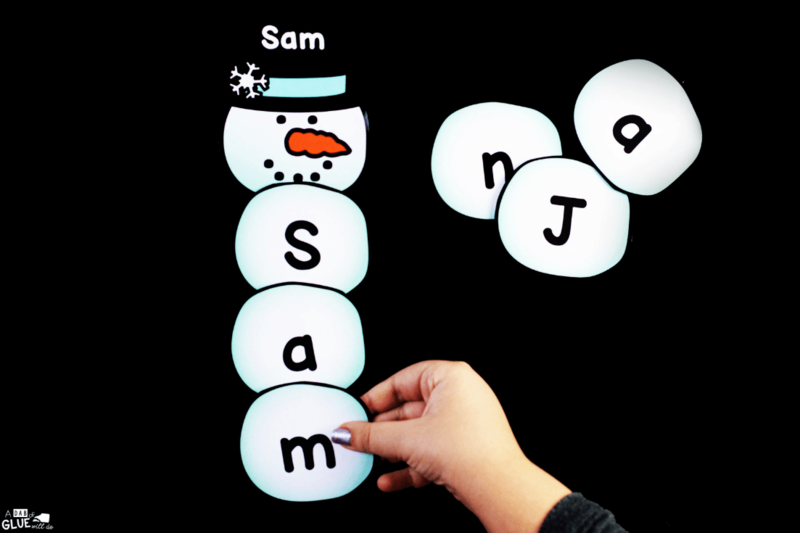 Have fun with your students in the classroom and at home with this Snowman Editable Name Activity and worksheets. Want More Snowman Learning Ideas? Don’t forget to check out our Snowman Match-Up Bundle that has everything you’ll need for the winter season.